As a 25-year veteran of B2B enterprise sales, I’m always looking for ways to enhance and sharpen my skills. I recently participated in two skills development opportunities that reinforced a recurring theme about always doing my homework on a target contact or company. While I have always seen this as an essential step, revisiting it has caused me to look at the notion of “doing my homework” with increased focus. I’ve been viewing several online sales training modules presented by Tim Haller of Sales Gauge. 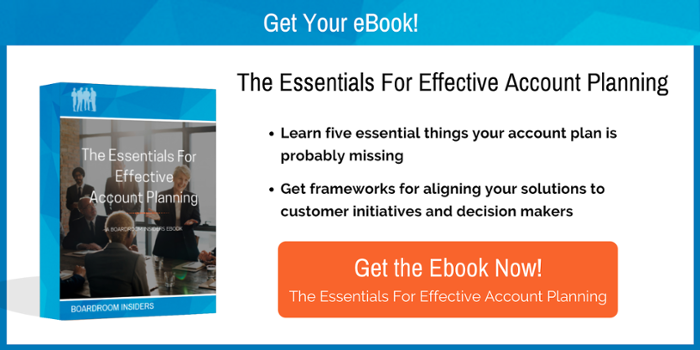 One module that really stands out is about proactive prospecting. 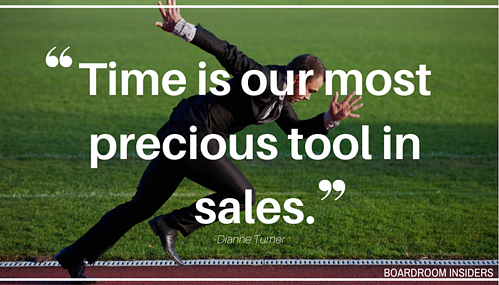 It’s often reported that the one sales activity where the least amount of time is spent is on prospecting. We fill our days responding to clients’ and colleagues’ queries and driving deals to closure while we really must carve out dedicated chunks of time devoted to prospecting that we would probably rather not have to do. Why? Because prospecting well requires hard work in return for unknown results. 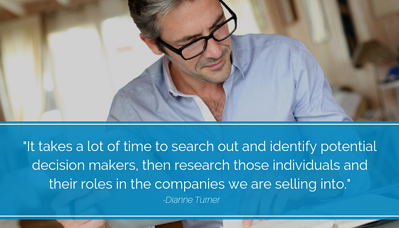 It takes a lot of time to search out and identify potential decision makers, then research those individuals and their roles in the companies we are selling into. Sales Gauge has a simple but elegant formula for prospecting that they call “SEKM” (Show ‘em; know ‘em). When researching a target prospect and company, we’re looking for a trigger or relevant fact that aligns to the reason for sales outreach. 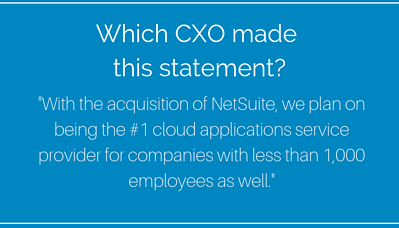 For example, following the NetSuite acquisition, Oracle’s Mark Hurd said, “with the acquisition of NetSuite, we plan on being the #1 cloud applications service provider for companies with less than 1,000 employees as well.” (Oracle is historically known to sell into large enterprise organizations rather than smaller companies.) Mr. Hurd’s quote is a trigger for any sales person who has a product or service that aligns with growth initiatives and/or helping to target SMB market segment. Referencing such a fact in prospecting outreach shows that you’ve researched the company (“show ‘em”). The next link is “know ‘em,” to demonstrate to your prospect that your product or service aligns to the researched reference by including similar clients you are working with and what you do for them. Sales Gauge concludes that your outreach message should have a call to action: asking for a referral to the right company contact or asking for a meeting. Showing that you’ve done your homework elevates the likelihood of moving to the next step in the sales process. 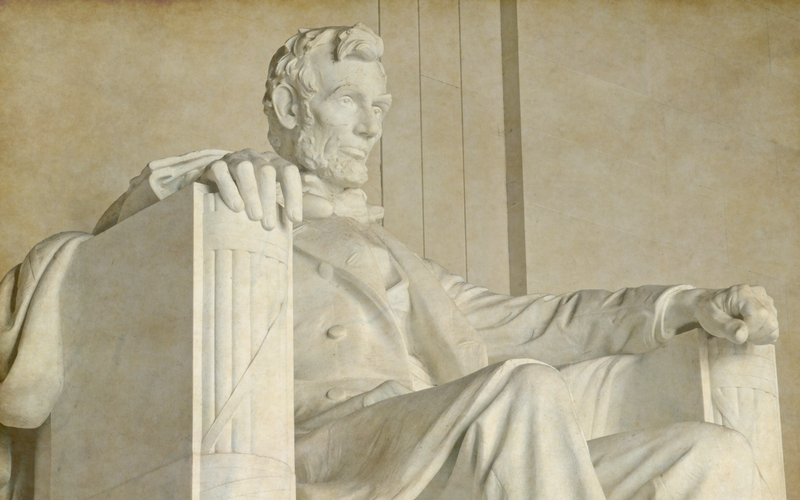 "What type of pitch resonates with your clients?" Earlier this month, I was lucky to be able to attend the Watermark Conference for Women in Silicon Valley. The conference featured nationally recognized speakers who shared their wisdom and expertise on a wide range of personal and professional development topics. One panel called “The Power of Narrative in Selling your Idea,” showcased storytelling skills in pitching ideas. I had the chance to ask one panelist, the CMO of the National Hockey League, Heidi Browning, about what kinds of pitches resonate with her. Since she’s a CMO, I imagine she is getting pitched to all the time. She replied that she wants to see that whoever is pitching her has “done their homework and I’m not getting a boilerplate pitch.” Bam! More validation of the importance of research for relevance when pitching executive-level decision makers. Prospecting is pitching, and Heidi’s comment highlights the payoff of doing your homework. 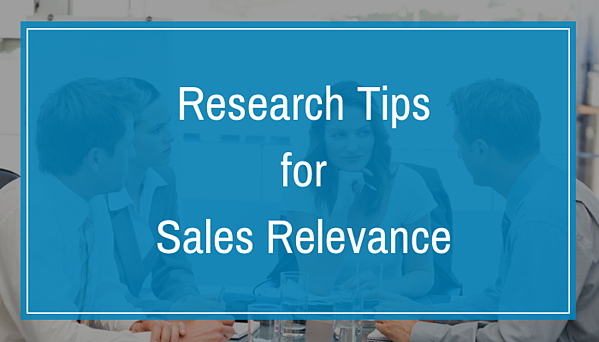 Time is our most precious tool in sales, and using our time wisely can be enhanced by researching your target and their company so you can demonstrate relevance—and why an executive should take the time to respond to you. 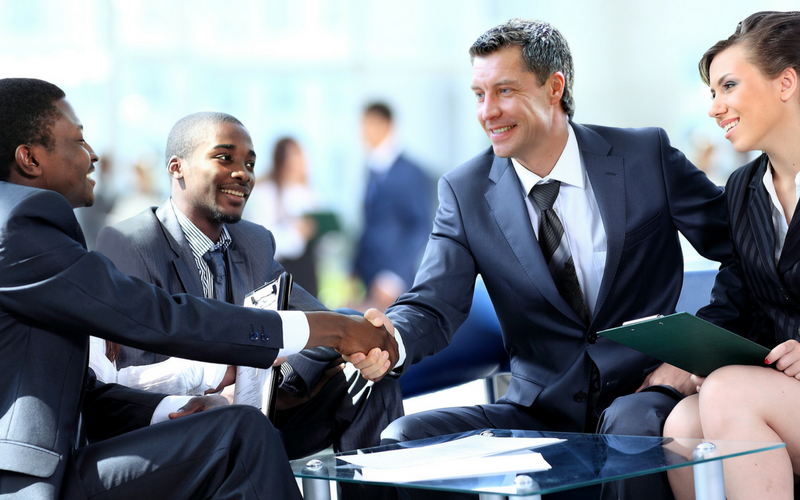 It’s truly the first step in becoming a trusted advisor to our clients. 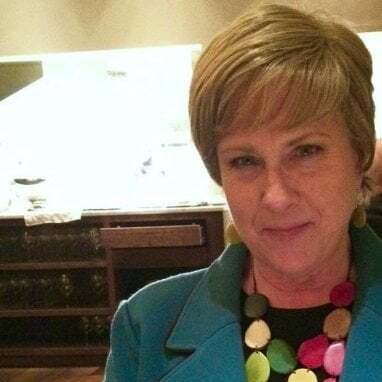 Dianne Turner is a 25-year B2B sales veteran with enterprise experience in service-intensive industries spanning localization, media, market research, and content marketing. 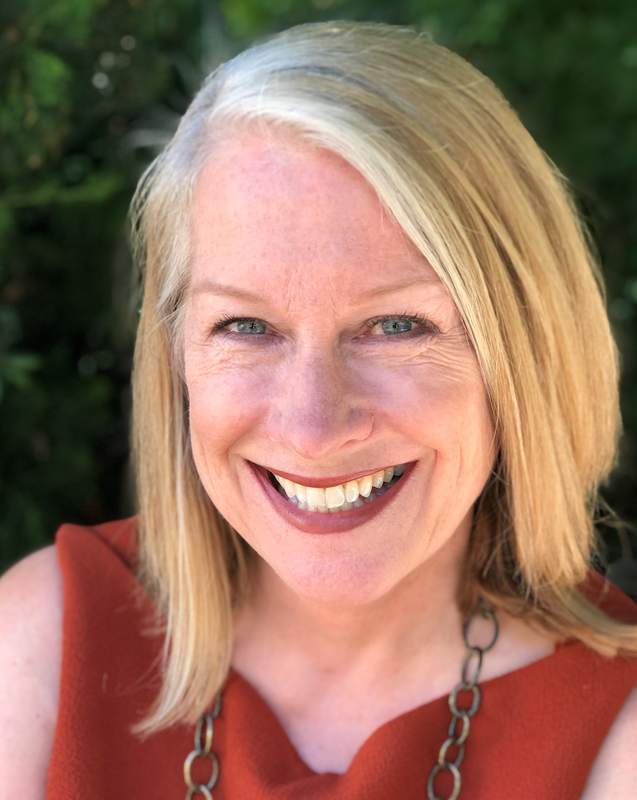 She has worked in London, Paris and San Francisco and currently is director of consulting sales for a global IT research and analyst advisory firm. 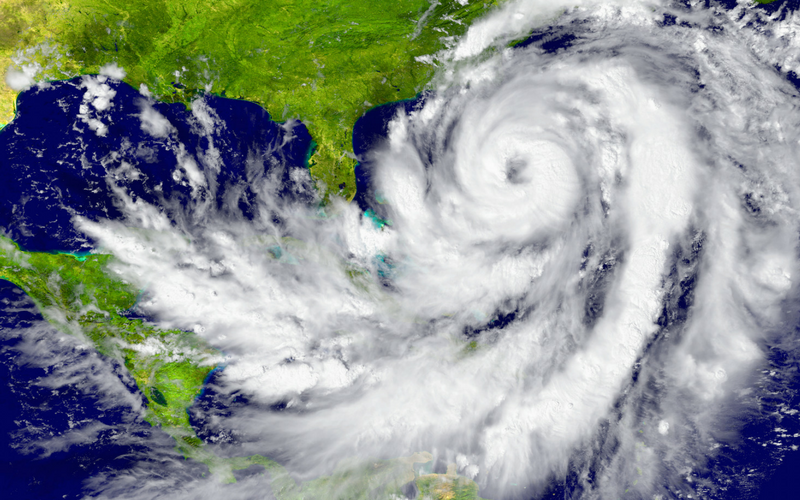 The Moment of Truth: Can Your Customer Count On You in a Catastrophe?